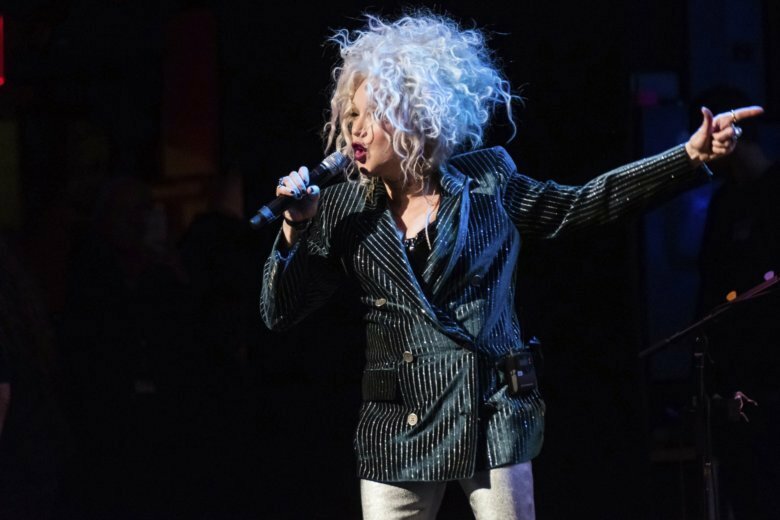 JOHNSON, Vt. (AP) — A university in Vermont has announced singer, songwriter and activist Cyndi Lauper will return to the school to give its commencement address. The 65-year-old attended what was then known as Johnson State College in the 1970s. She didn’t earn a degree but launched a career that includes more than a dozen Grammy nominations and two wins. She produced hits like “Girls Just Want to Have Fun,” ”Time After Time” and “True Colors.” She’s also won an Emmy and a Tony. Lauper is also known for her advocacy work in the LGBT community. She’ll be awarded an honorary doctorate of letters.